Good short excerpt on Nathaniel West’s quote. The Millenial views of West are very good too, because he saw a very important key, namely, “if the millenium is not in Genesis through Malachi, it has no right to be in Revelation.” If you fail to see the types, you will miss the details. I wonder how often we misinterpret a passage by allegorizing it rather than wrestling with what the text actually says. Samuel, I think it’s all too often that saints are unwilling to wrestle with what the text actually says. 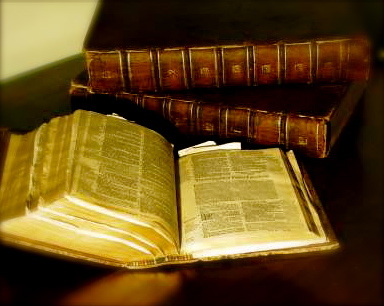 However, I believe we are seeing a revival, in many ways, of a greater value for the Scriptures, and I believe that as this age draws to a close the Church will be in its greatest hour in terms of loving the Word, trembling before the Word, understanding and rightly applying the Word. May the Lord continue to raise up true teachers, and to give the saints across the board a greater passion for the Scriptures, and the God who is revealed in them!